Amazing accessories are always at the crux of a killer outfit. Whether a bold earring, cool bag, or striking shoe, it’s the extras that unfailingly take a look to the next level. 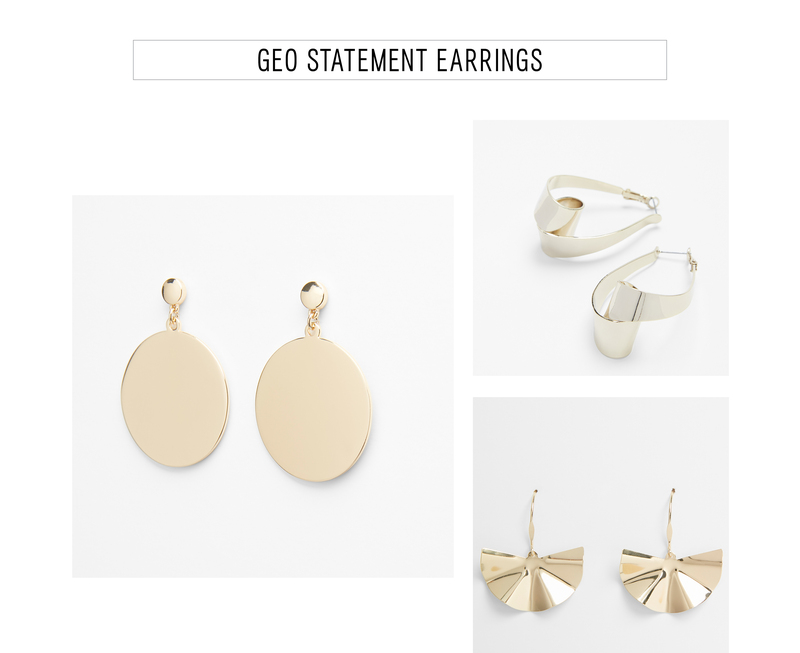 For spring, a bounty of trends have emerged in the accessory department — some brand new while a handful of familiar styles prove their staying power in the new season — each one capable of exhilarating your look whether your aesthetic is minimal, classic, or totally glamorous. 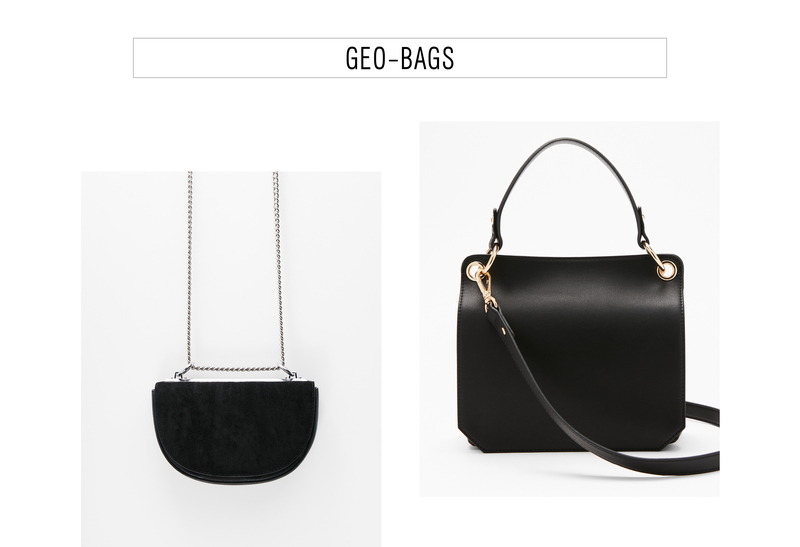 From must-have shoes (heels, flats, and boots are on docket) to innovative bags styles (prepare for a modern twist on a nostalgic shape) to the next It color (which looks good on everyone), peruse the top ten accessory trends for spring ahead. Then, shop our edit of pieces to ensure your closet is fresh for the season. Whether you adopt one, two, or all ten trends, these accessories will make your spring wardrobe sing. Shoes don’t need to go to uncomfortable heights to appear impactful. 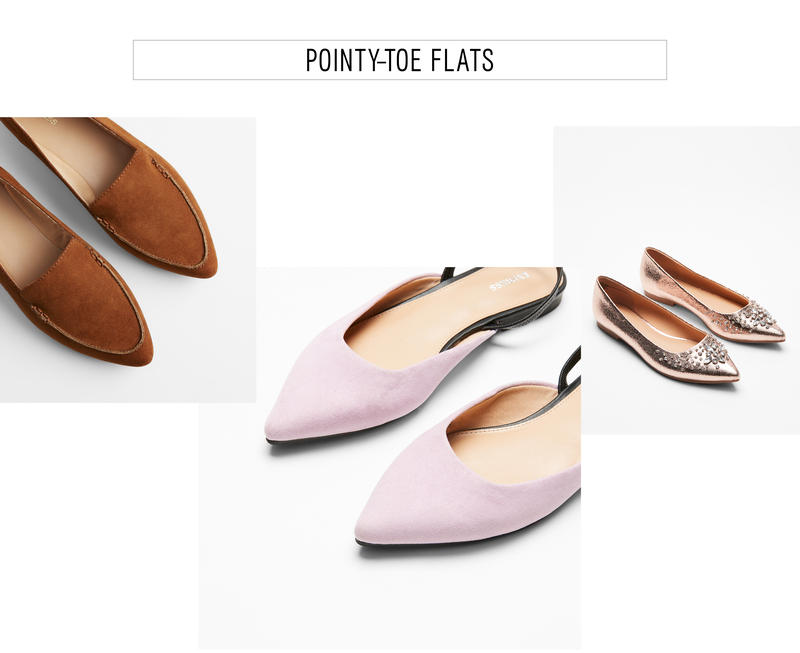 This spring, flats are freshest when rendered in a pointed-toe silhouette with unique details from pastel shades to versions with edgy adornments. 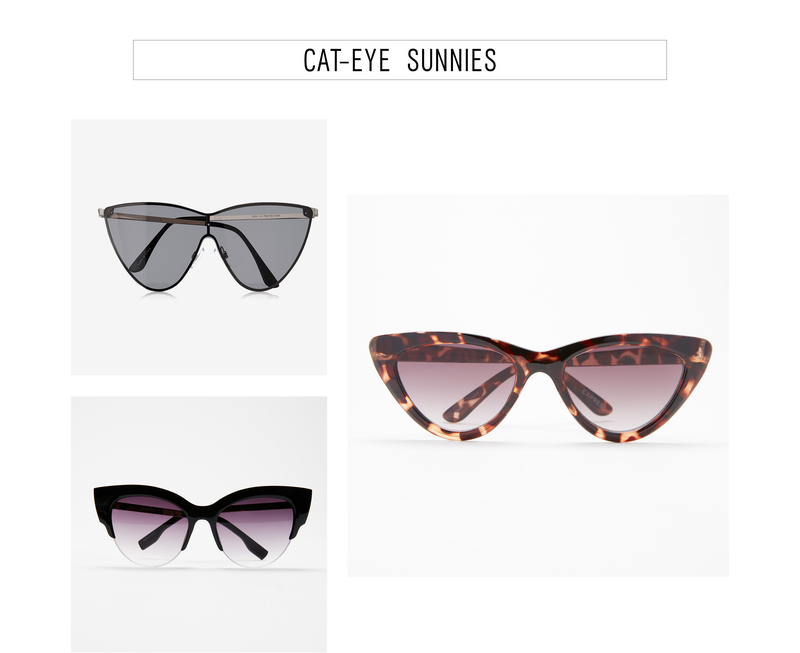 Retro cat eyes have been ruling the sunnies scene and show no signs of slowing down. For a forward look, go for a style with super sharp lines or an exaggerated fit. The fanny pack is back! Although now, the term is belt bag. 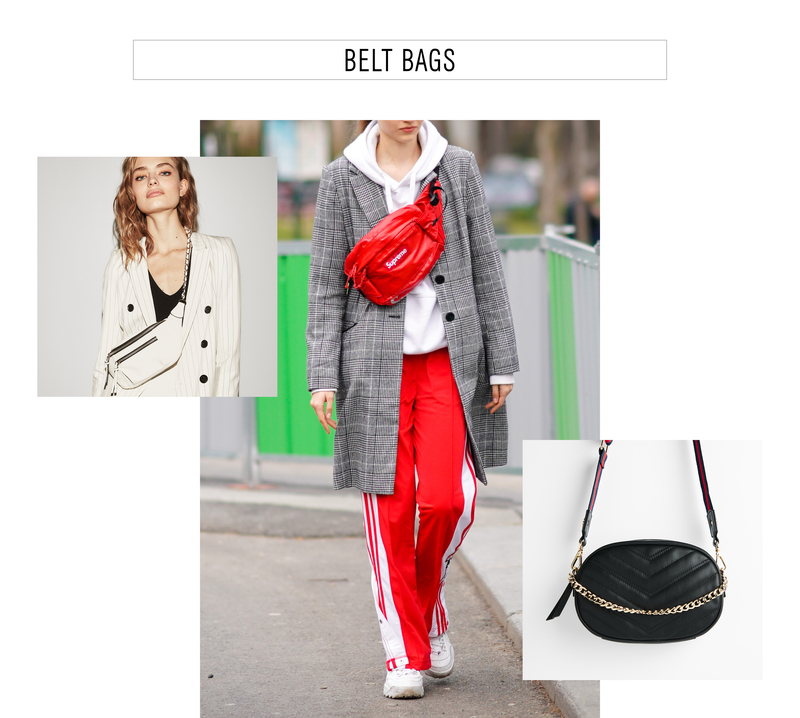 Smartened up, the most desirable versions come in both sleek and sporty takes — wear yours cinched over a coat or dress, or downplayed with denim. It’s the coolest way to go hands free. Sculptural earrings remain at the forefront when it comes to bold jewelry. This season, it’s about sharp geometric shapes whether singled out or as a mix of shapes. A gleaming pop will instantly boost outfits of all kinds from casual to polished. 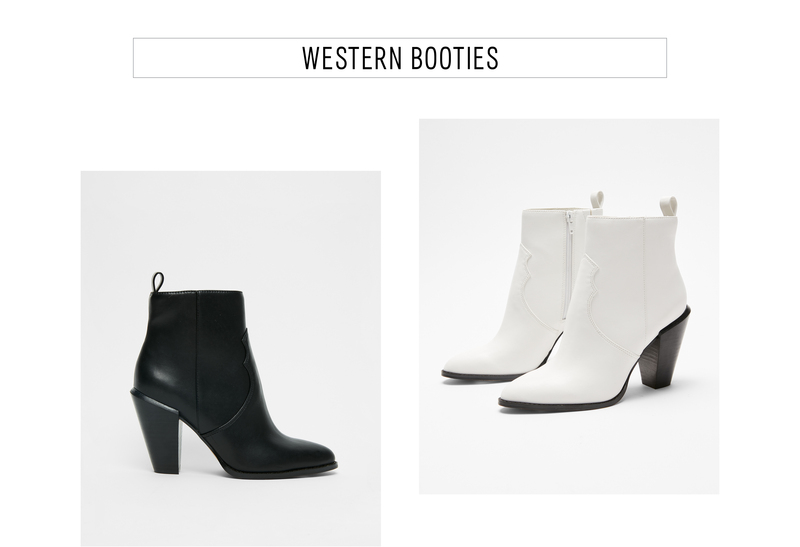 Post-winter you’re ready to dust off your sandals, but don’t totally neglect the idea of boots. Western styles are a big piece of the spring puzzle, but modernized so as not to feel like you’re attending a rodeo. New versions come in sleek leather or suede as a cool juxtaposition to prim separates, tailored denim, or even suiting for an unexpectedly cool finish. From open-toe block heels to loafer-style slides, mules are a fashion-girl favorite in recent seasons. Freshen up your collection by adding a fuzzy-lined loafer, distinctive chunky heel, or optic white bootie style with a transparent heel into the mix — white and clear details are both so now. 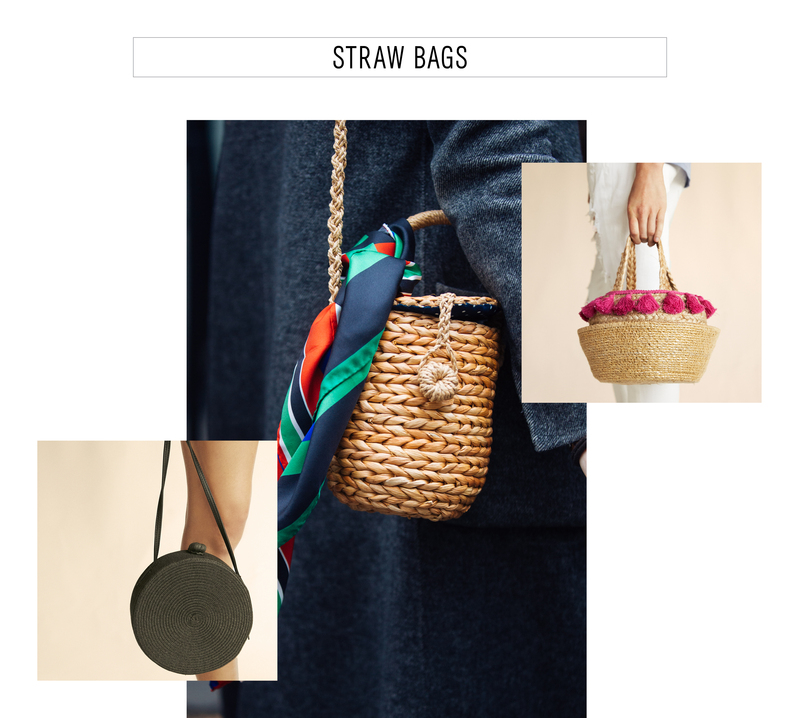 Last summer, you’d be hard pressed to find a fashion girl sans straw bag. As an update to the trend, new iterations come in unique shapes that feel at once elevated and fun. Go sleek in a pared-back black cross-body bag or opt for punchy details like colorful fringe, embroidery, or pompoms. Another shoe with staying power, kitten heels are continuing to be embraced by the style set. From slingbacks to mules, spring’s offerings are smart and versatile — options in patent leather or brocade set off workwear staples or denim just right. A spectrum of colors are at the forefront of the new season, and yellow is a standout from soft tones to citrus shades. 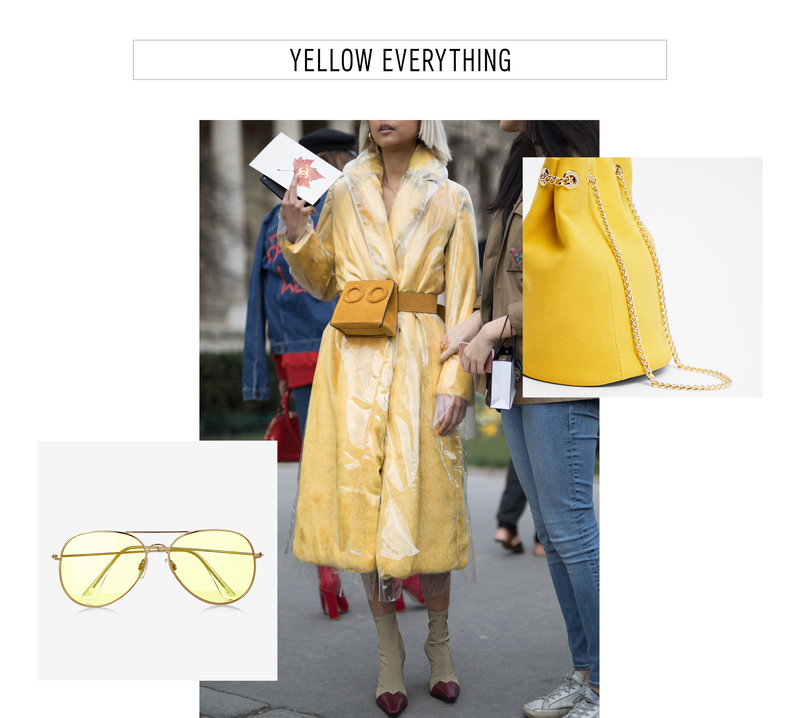 In addition to upbeat bags and shoes, think outside the box when it comes to a golden add on — a pair of tinted aviators reads ‘70s-chic or a bold bag brightens your outfit. We love our fail-safe satchels, cross-body bags, and totes. But when you’re looking to shift from your usual lineup, a geometric shape is undeniably fresh. Clean lines ensure sophistication whether you go for a half-moon, trapeze, or angular shape.